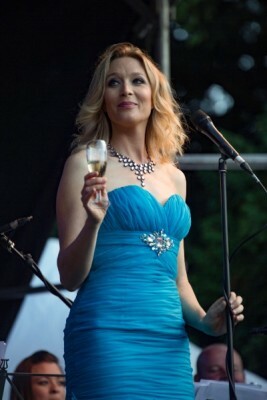 A sellout show in the sunshine! 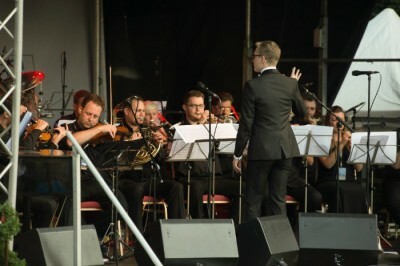 The York Proms team would like to say a massive thank you to everyone who joined us for our debut York Proms this year. We couldn't have asked for better weather and the atmosphere was fantastic. Thank your, especially, for taking your litter home and leaving so little behind! A big thank you must also go to all the people involved in organising this - the Gardens management, the stage and sound, the musicians and vocalists, the volunteers, the stewards, the catering.. so many people pulled together to make this a reality and it has been a truly amazing accomplishment. The date for 2018 is Saturday 30th June! 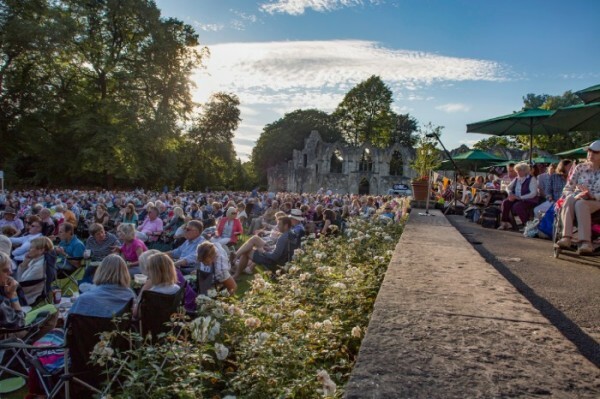 A rousing picnic concert in the heart of medieval York! York is the kind of city that leaves a lasting impression on all her visitors because of the wealth of history, architecture and culture that the locals are lucky enough to live right on top of! 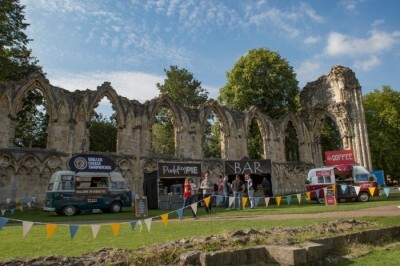 York has a number of festivals each year, which incorporate music, arts, food, comedy and more. 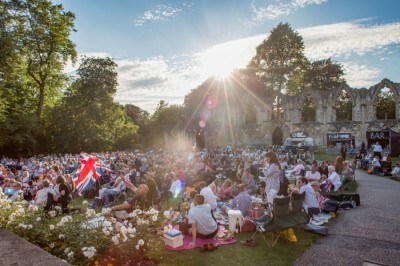 However, York didn't have its very own summer proms event, which is a central feature of the entertainment calendar for many other towns and cities. In 2016, steps were taken to put that right! 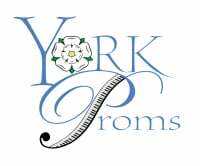 After months of groundwork, The York Proms team announced the date and venue for the first York Proms; Sunday 9th July 2017 in York's Museum Gardens. 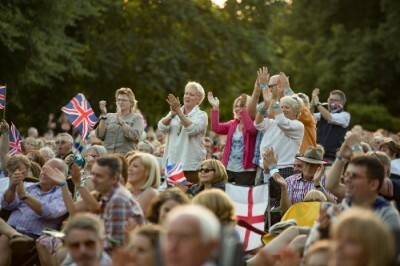 The event was such a success we are returning next year with an even bigger and better night of music, flag waving, picnics and fireworks! 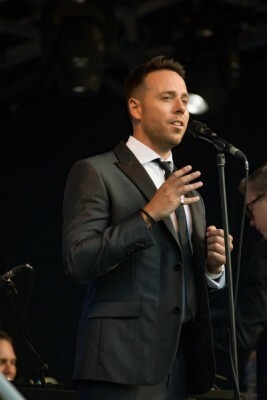 The date is Saturday 30th June and tickets are already selling fast, so get yours now! Sign up to the newsletter to keep up to date with Proms news and for competitions, opportunities and more. For more photos visit the Gallery page.